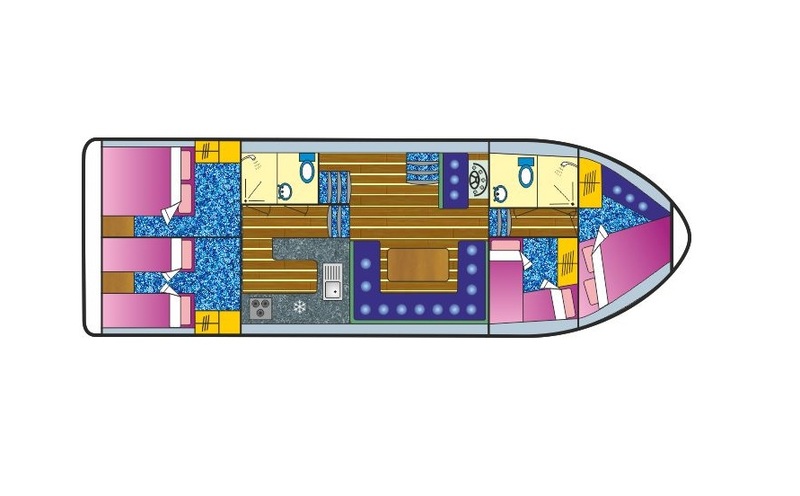 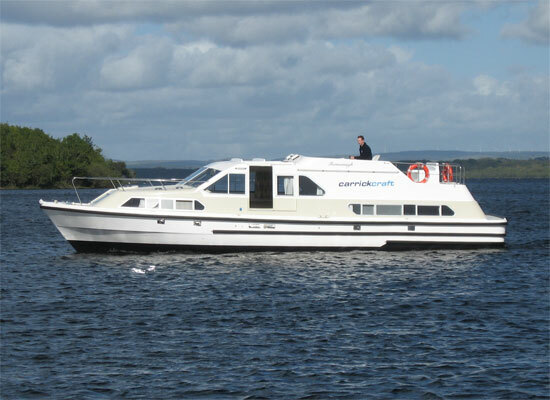 New to the fleet for 2015 and fully refurbished to the highest standard, the Fermanagh Class is a true eight-berth boat with four separate double cabins, two heads and two separate showers. 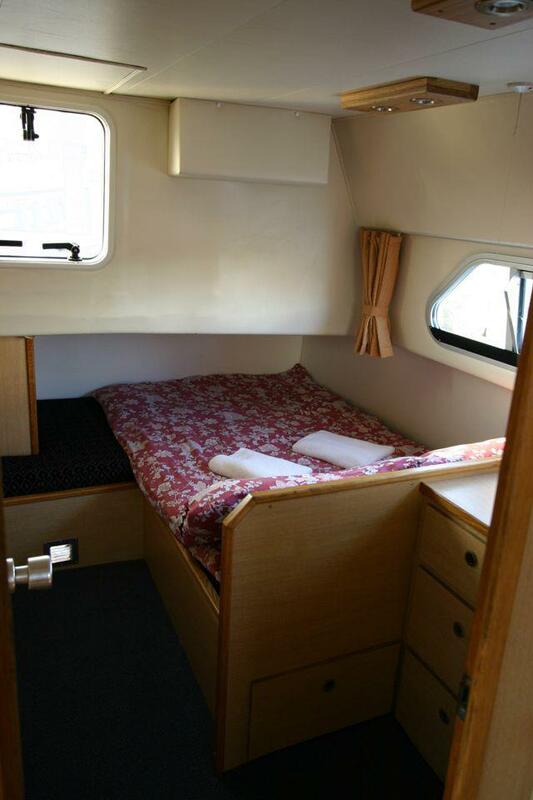 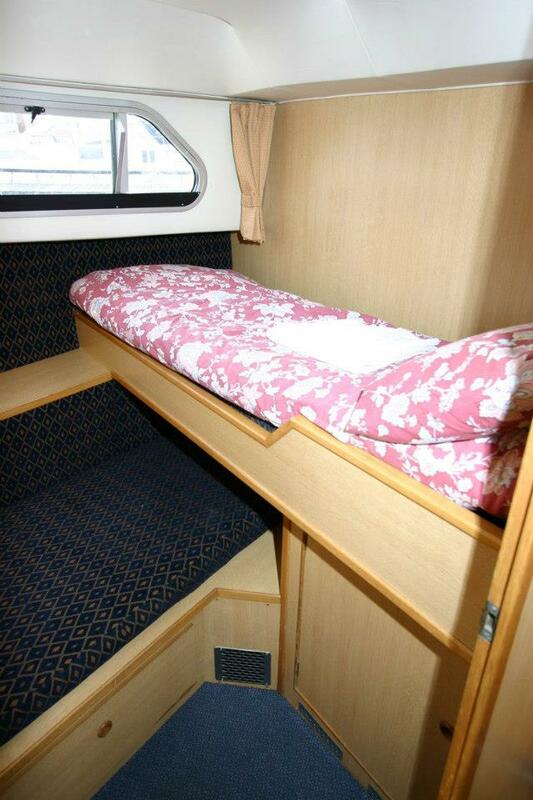 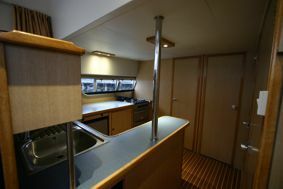 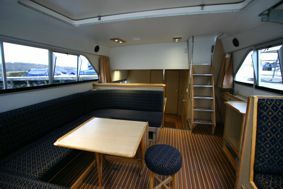 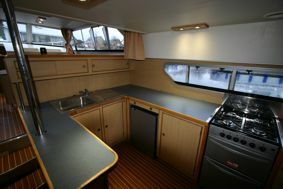 There is a large galley with all new appliances and plenty of work surface. 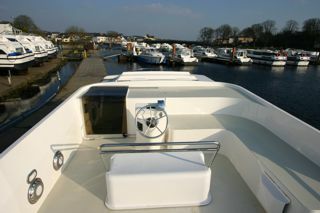 The Fermanagh is fitted with a bow thruster and a stern thruster making the boat a delight to handle. 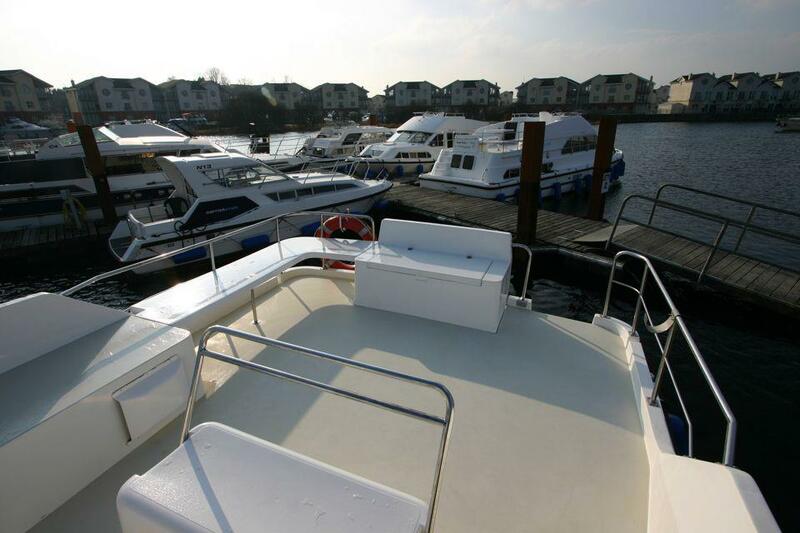 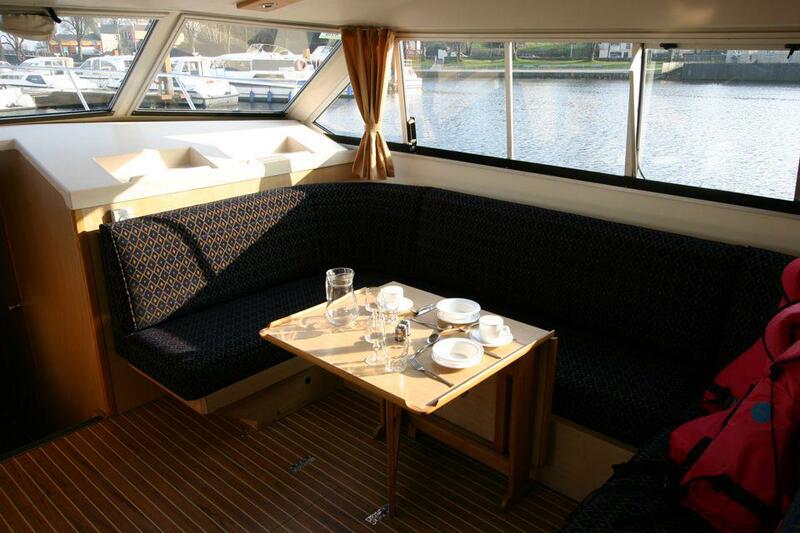 Availability is limited with one boat at each marina and one on the Shannon one-way route. 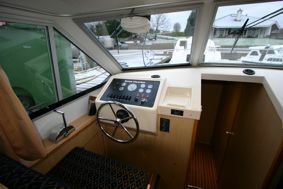 Dual steering positions, one inside, one outside. 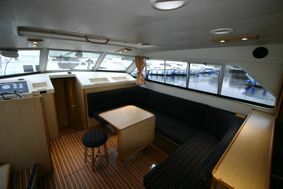 Great sun deck with plenty of seating and storage. 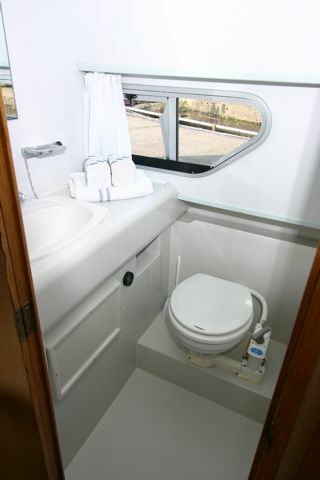 Two toilets and two separate showers.